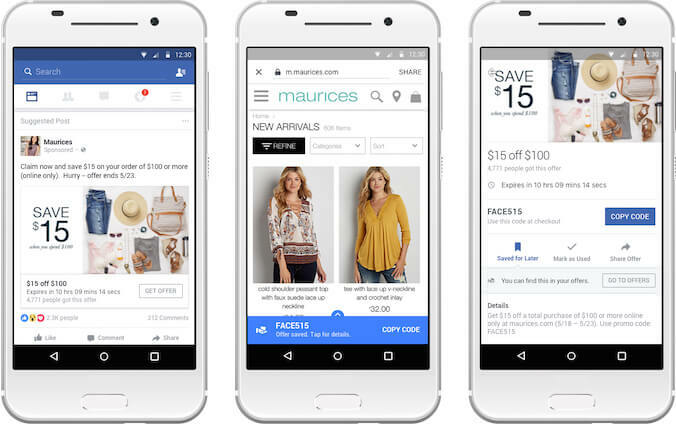 If you want to boost eCommerce sales with the right Facebook campaigns, you’ve come to the right place. 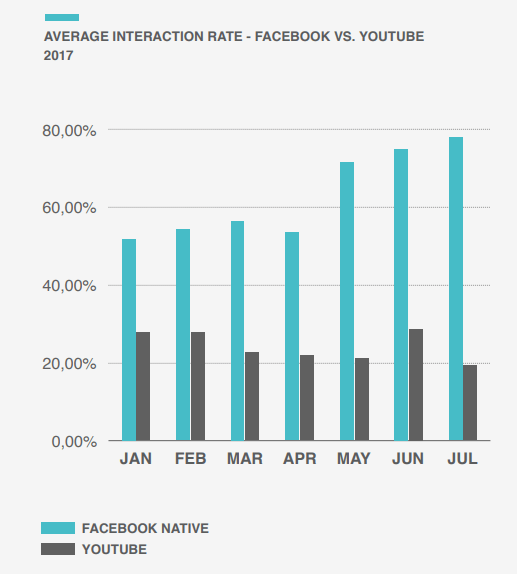 The ideal eCommerce marketing strategy should include cold traffic and remarketing campaigns, and Facebook ads and promotions are a big part of eCommerce success. 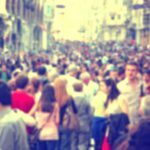 Cold traffic campaigns are designed to elicit product interest, build your audience of possible shoppers, and outline who you are and what you sell. Your remarketing campaigns retarget aware customers and previous shoppers to build a loyal customer base while converting sales. 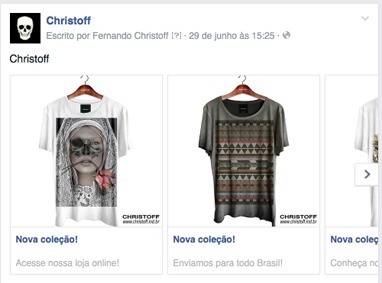 And which are the best Facebook campaigns for eCommerce? If you haven’t included Facebook Dynamic Ads into your Facebook marketing strategy, you’re missing out on a golden remarketing opportunity. 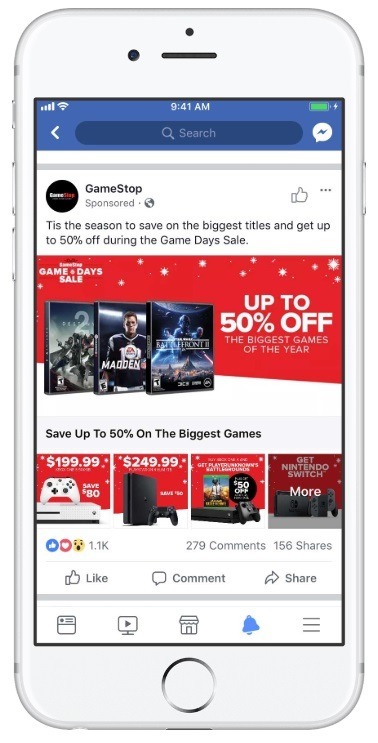 Dynamic Ads are targeted to potential shoppers explicitly based on their behavior history on your store and can be hugely successful. 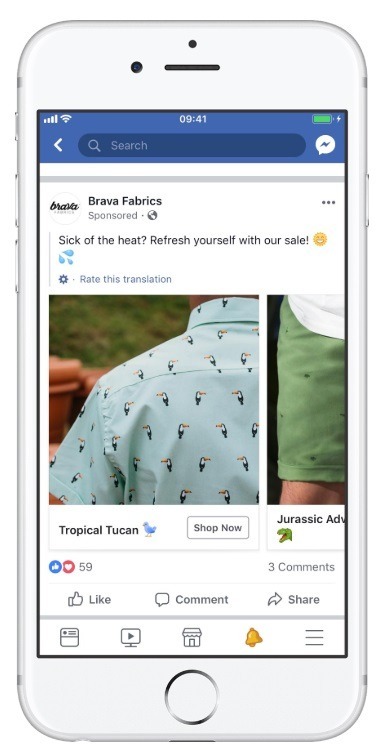 For example, Brava Fabrics was able to improve ROIs using Dynamic Ads to push products on promotion to customers who had already shown interest in them on the site. You can find out more in our 8 Tips for Quick Facebook Dynamic Product Ad Optimization post. 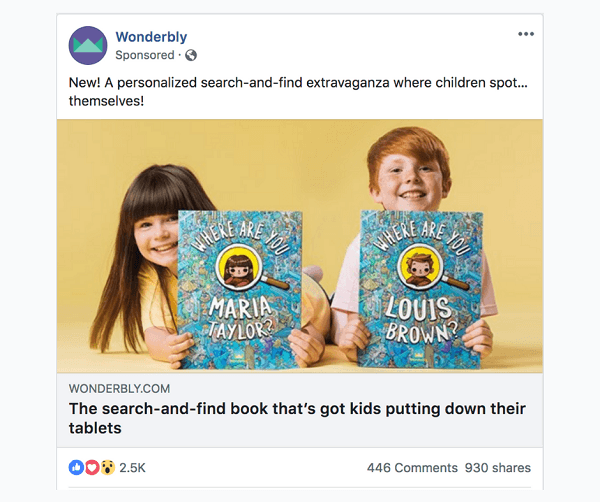 Facebook Collection Ads are so useful for eCommerce that we have an entire post dedicated to just how must-have they are. 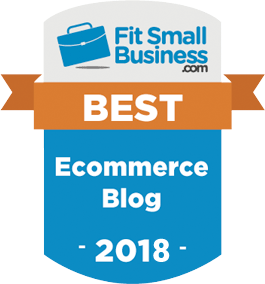 One such Collection success story we mention in this post is eCommerce subscription superstars Dollar Shave Club. 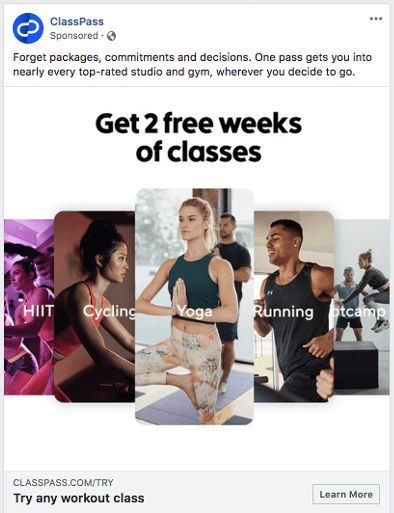 This brand saw a 1.5X increase in subscriptions, with each subscription costing them less, from the Collection Ads campaign. Domain Ads, sometimes called Page Post Link Ads, are those ads that send Facebook users directly to your website. These can be used to attract new shoppers, or to remarket site traffic or engaged users by pointing them back a page, your brand or specific product. 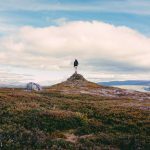 Like with any Facebook ads, to make these effective you need to tweak, test and optimize. You have very little space (and time) to get your message across and attract your potential shoppers’ attention, so copy and image are crucial. Here’s an excellent example from personalized gift experts Wonderbly. Facebook Messenger ads can be extremely powerful. 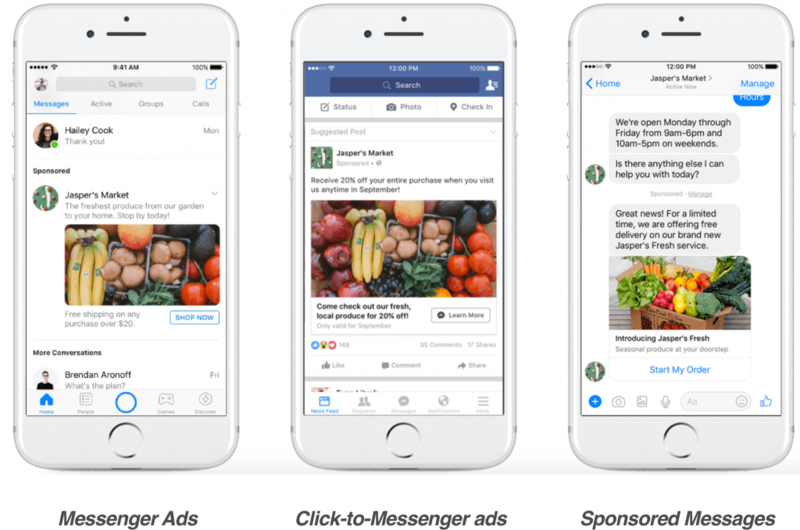 Facebook offers a variety of ways advertisers can use Messenger ads: inbox, stories, sponsored messages and Click-to-Messenger ads. 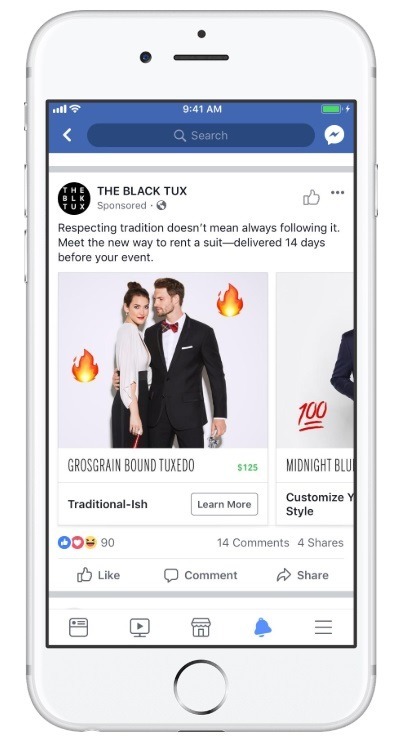 There is one case study in particular that proves just how effective Messenger ads can be for businesses. They showed how MobileMonkey achieved their lead generation goal with the help of clever copy, CTAs and engagement. 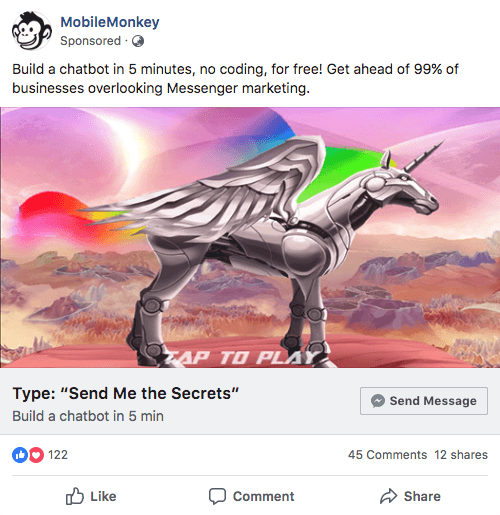 On clicking the ad, users were sent to MobileMonkey’s Facebook Messenger chatbot, which ultimately resulted in the brand being able to reduce their cost per lead by 30X. 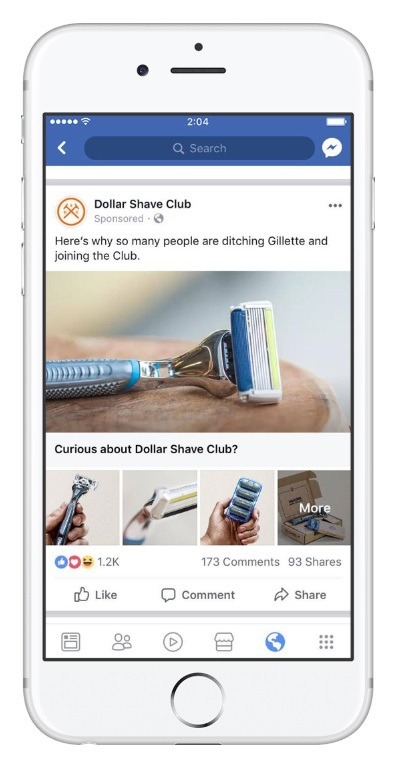 Formerly known as Canvas Ads, Facebook’s Instant Experiences allow advertisers to create a beautiful, full-screen destination for your ads. These ads are especially resultant if you are trying to create a story with your products or need to relay a lot of product info. 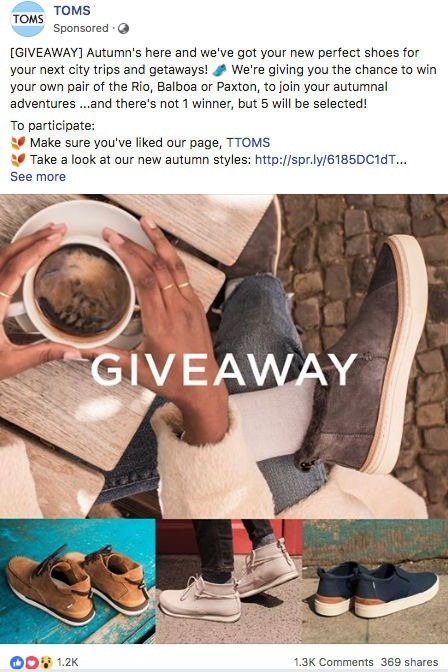 If you want to use Facebook to grow your eCommerce mailing list, test a new product, download a manual or guide, sign up for a subscription service, or run a contest, Facebook Lead Ads can be very powerful. 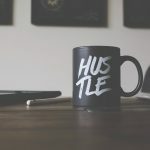 The benefits of Lead Ads include customizable instant forms and you’re able to connect your leads to a CRM platform such as MailChimp. 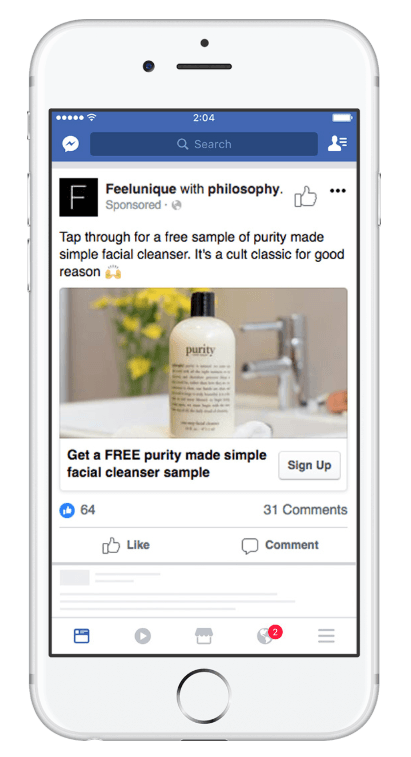 In one Facebook case study, Philosophy was able to generate over 9,000 leads from their campaigns. Their goal was to find a seamless way to get product samples into the hands of potential consumers while also increasing conversions. 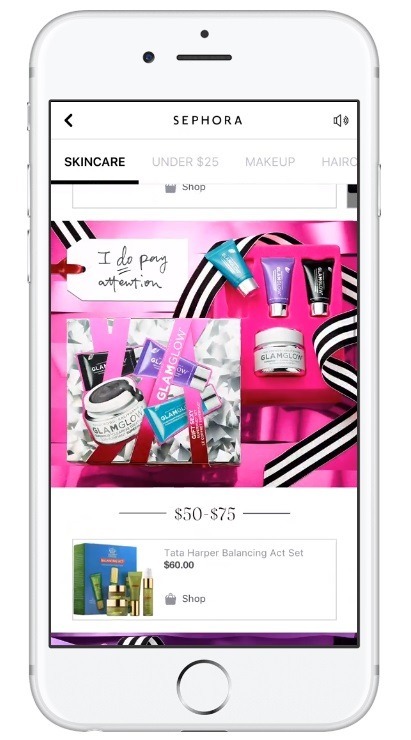 Ultimately, Carousel Ads enable you to showcase up to eight products for the price of one. However, your products need to be visually appealing and grab your potential shoppers’ attention quickly. The last eCommerce sales-boosting campaigns that your brand should be testing are offer ads. Offer ads are customizable and easy to create, ensuring you can quickly generate promotional ads to push product deals. Need more proof? Swish noted a 4.5X return on ad spend from an offer ad campaign. The key to driving sales with offer ads is to put effort into choosing the perfect freebie/promotion and making the ads visually striking. 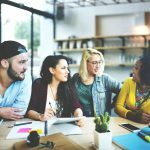 Use multiple campaign types to build a sales funnel! 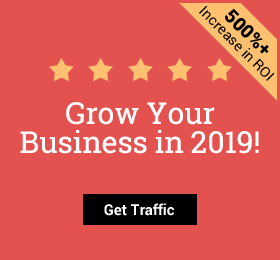 Additionally, by using our unique multi-channel advertising strategy with EnvyStylz.com, we were able to get a 470% increase in sales to help them grow into a multi-million dollar business. You can read more about their case study here. In short, every brand will need to find their own winning combination. 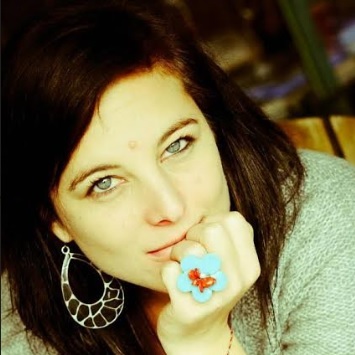 And, don’t forget to integrate Facebook and paid Search marketing strategies. Got questions? Post them in the comments below and our PPC gurus will be happy to help. This entry was posted in eCommerce Traffic, Facebook Ads, Facebook Trends and tagged Driving traffic to online store, eCommerce, ecommerce checklist, eCommerce marketing, eCommerce motivation, eCommerce PPC, eCommerce products, eCommerce traffic, Facebook, Facebook collection ads, Facebook PPC, online store traffic. Bookmark the permalink.